Advances in screen and display technology are coming thick and fast, and at this year’s Monaco Yacht Show owners and clients will be able to get a taste of the next generation of home entertainment with Bond Technology Management (Bond TM), on their stand AL13 in the Quai Albert 1er tent. Bond TM has partnered with Samsung, who will be showing its new state-of-the-art home cinema display. The LED for Home display system comprises modular panels using Active LED tech that can be combined into any size screen to suit any space, while retaining full HD and ultra-HD capability. It means that customers can have the full cinematic experience on a premium LED screen, making it a perfect alternative to conventional projection systems for onboard cinemas. 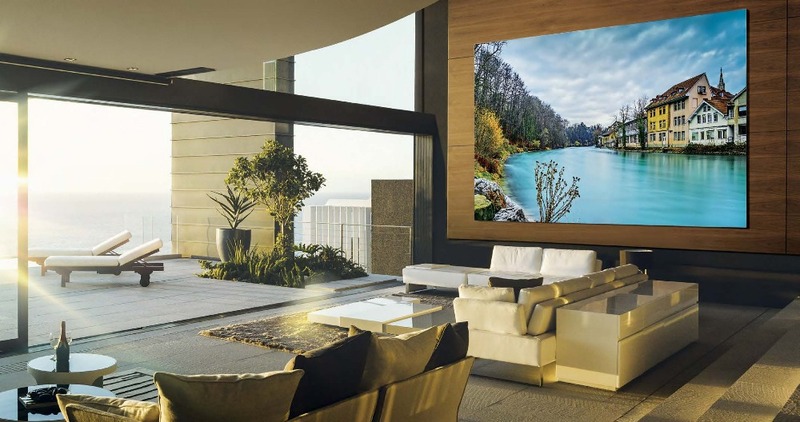 As well as being able to see the Samsung home cinema display on the Bond TM stand within the show itself, Ideaworks will also be showing The Wall from Samsung in their Monaco office during the show and Bond staff will be available to coordinate a viewing.